Family owned and operated company with our customers being our first priority. 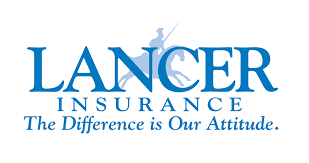 We work for you and that is why we will offer the customer service you deserve. 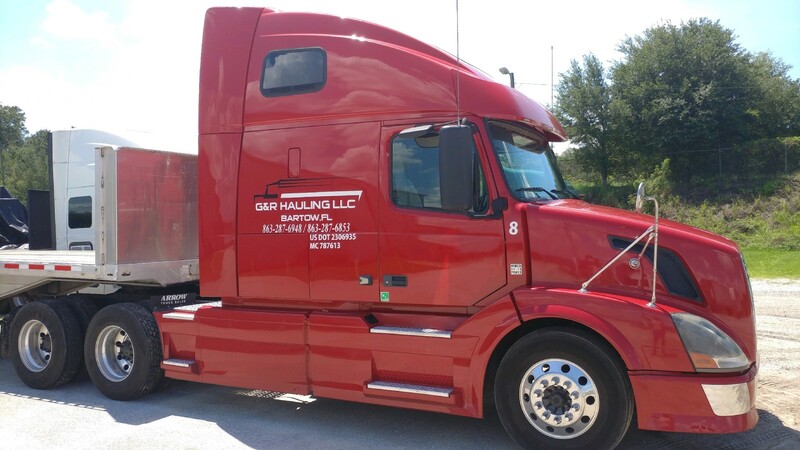 G&R Hauling LLC is a full service transporation company in partnership with ReedTMS based out of Tampa,FL. Gage Upthegrove the owner partnered with the family owned and operated ReedTMS in 2015. Since opening an independent agency with ReedTMS in conjunction with G&R Hauling we have been able to provide the best customer service possible to customer's and shipper's of all size's. 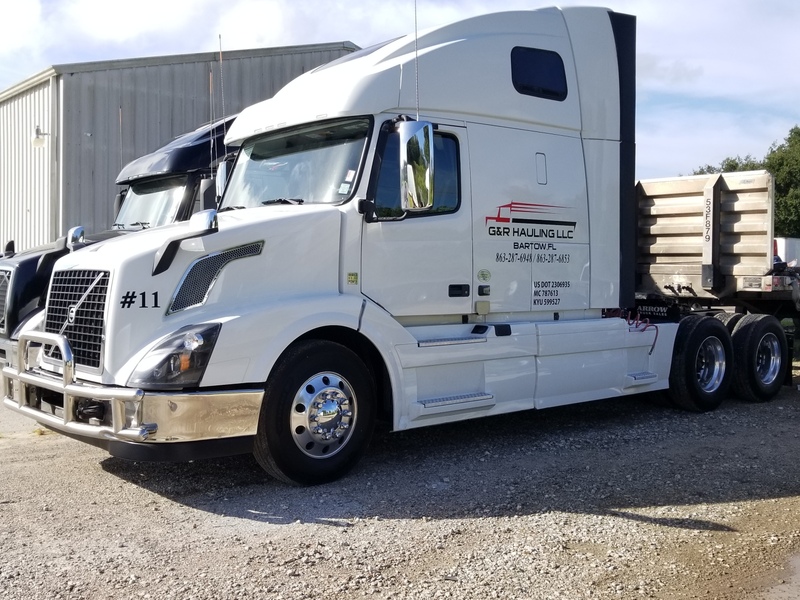 What separates G&R Hauling from your average trucking company of any size is having the ability to provide a truck anywhere in the country at any given point in time and do it efficiently with customer service being our number one priority. New equipment play's a HUGE roll in customer satifaction. Less down time and break downs means customer's product is being delivered on time​​.